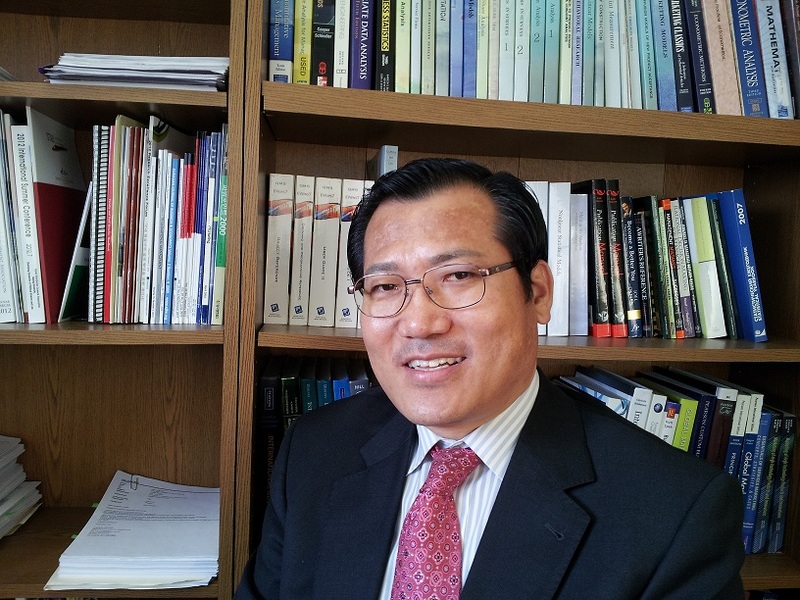 Lee, Jung Wan (2014). The Impact of Product Distribution and Information Technology on Carbon Emissions and Economic Growth. Proceedings of the 2014 International Conference on Business and Economics (pp.343-349). ISSN: 2287-478X. Seoul, Korea, July 9-12, 2014. Korea Distribution Science Association. 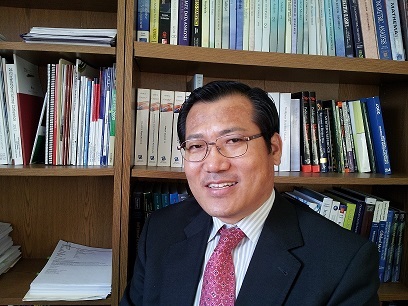 Lee, Jung Wan (2014). Interaction and Spillover Effects of Industry Cooperation between Hospitality and Tourism and Information Technology Industries for Creative Economy. Proceedings of the 2014 World Hospitality & Tourism Forum (pp.211-225). Seoul, Korea, June 26-28, 2014. 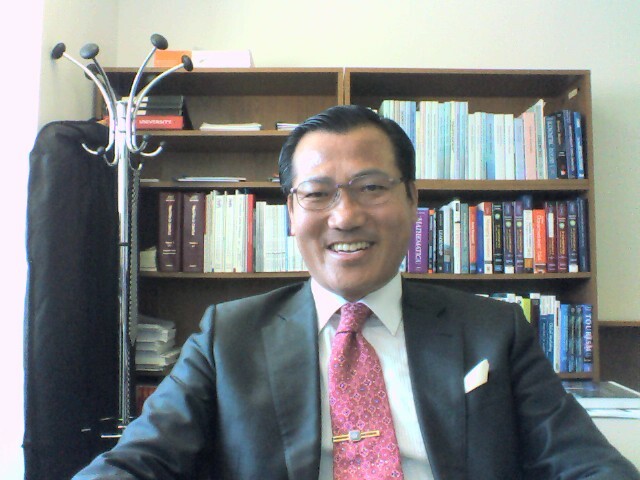 Korean Academic Society of Hospitality Administration.